Moms are the best. I sincerely believe that. 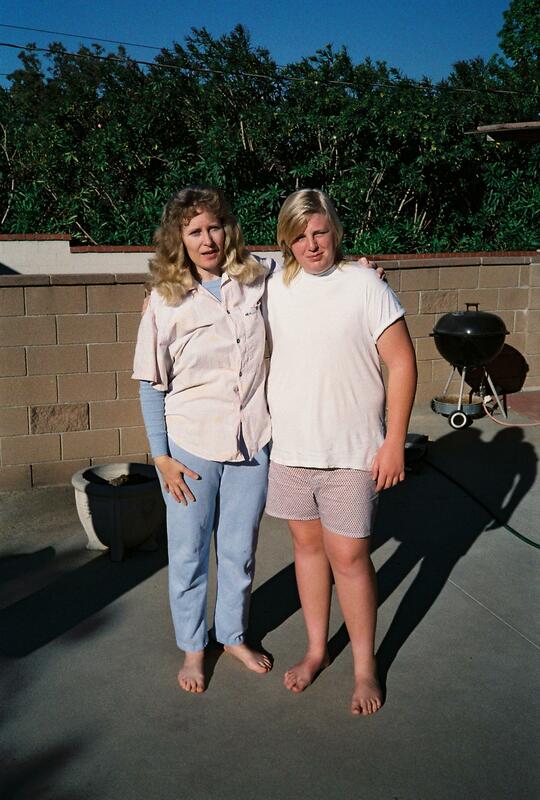 This is why I really wanted to understand what it was like for my Mom to watch me become an obese kid. And this is why I really wanted to understand why she never talked to me about it. Times have changed and kids are fatter than ever. And moms are worried more than ever—research shows that many moms are worried about their daughter’s weight. They worry that she is unhappy. They worry that she will be bullied. They worry that she will miss out on dating. And they worry that she won’t succeed. 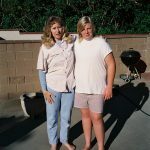 At the same time, more moms than ever before also report that they do not know how to talk to their daughters about their weight.Turns out that my Mom loved and completely accepted me—and didn’t feel that it was her place to lecture me on my weight. She never really worried either—until I lost over one-hundred pounds at nineteen years old. THIS IS A CRITICAL TIME—FOR TOUGH TALK! If you worry about your teenager – or are unsure of what’s happening with your kid’s health, or motivation, or lack of productivity – this is your chance to work with me for almost 67% off my regular coaching rate. If you work with me, you will have a deep understanding and peace of mind about your kid’s true needs by mid-July – and have THE CONVERSATION by the end of the month! Coaching with me is $375 per hour. 8 hours with me would normally cost $3,000. If you sign up for the group program before June 15th, you can get this for $997 – that’s almost 67% off. This is really important: I only have 10 seats and they will fill up very, very quickly. If you have ever thought of going to therapy for this, taking pills, or thought about getting a coach to help you, lock this down right now. 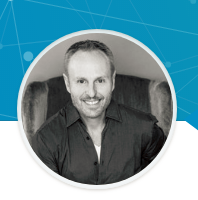 To sign up for the TOUGH TALK group coaching program you need to contact me directly at doug@dougapedersen.com – or register through Eventbrite. Once registered, you’ll lock in your spot and we’ll get started the week after July 4th! I dropped my rate to the lowest price possible to help more moms at one time and to grow my impact geometrically. This works out to just under $124 per hour, which is crazy cheap but it’s going to feel so good to me to know I can help 10 people connect with their kids AND improve their relationships in a way that will literally change their world. ABOUT DOUG: I have been formally coaching people since 2010! I have a Certificate in Strategic Intervention from the Robbins-Madanes Center of Strategic Intervention and the University of San Francisco – and I am a Certified HeartMath Instructor. I am also the CEO of Careers In Nonprofits; this has been my day job since 2008. 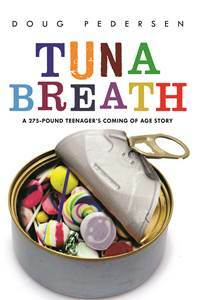 I wrote and published TUNA BREATH: A 275-Pound Teenager’s Coming Of Age Story in 2013. I relax by running long-distance Spartan Races and have logged over 200 “Spartan miles” in the last few years. I am extremely lucky and absolutely love being a family-man: husband to Nurys and father to Andrew (6) and Allena (4). And most importantly, I am a Christian (#allglorytoGod :-).